The Telegraph’s Dominic Cavendish waxes lyrical about The Red Barn. 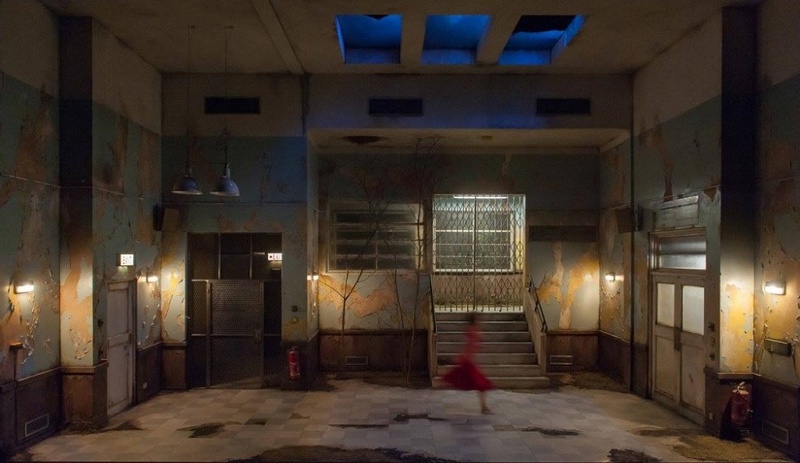 According to Cavendish, The Red Barn’s “astounding stage-design […] discloses a range of beautifully realised period interiors” and succeeds in creating “a cinematic fluidity that seems to defy logistical possibility”. The review goes on to praise the direction of “whizz-kid” Robert Icke, who makes “his NT debut in sensational style”.